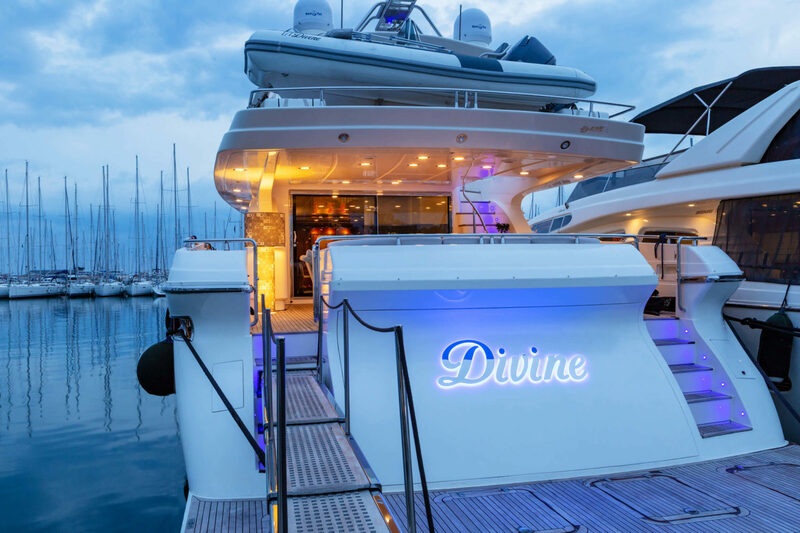 Cruise in the utmost comfort and luxury on board our new member in Ionian Ray’s fleet, “DIVINE” – Posillipo Technema 95S. 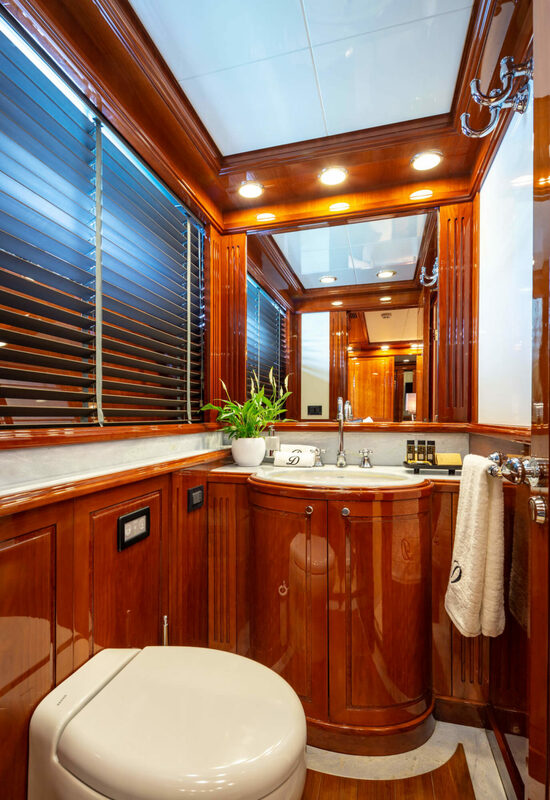 Powerful classic beauty, sleek modern desing blended together with elegance & luxury. 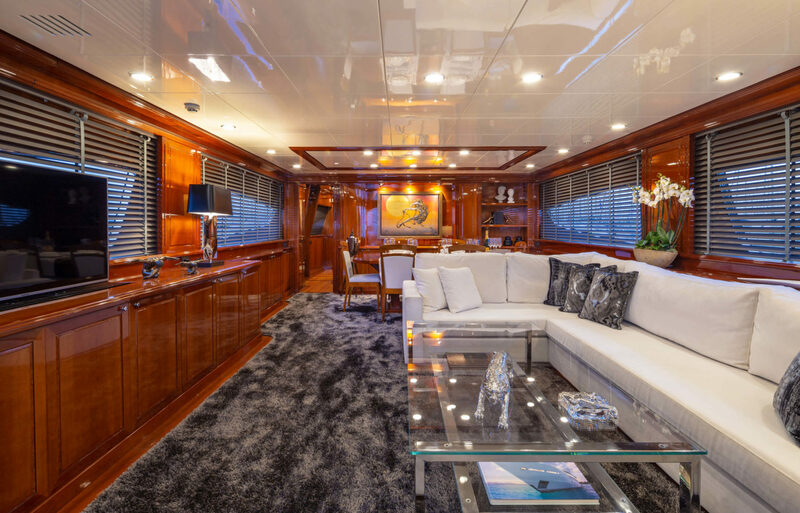 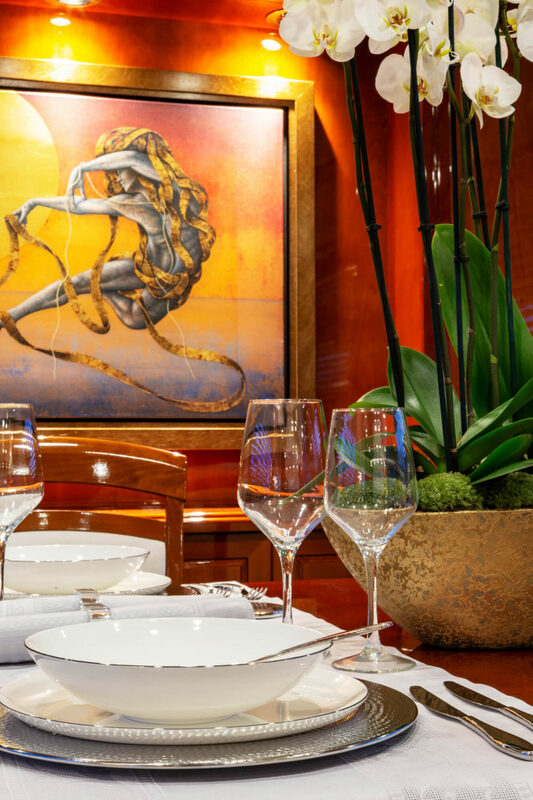 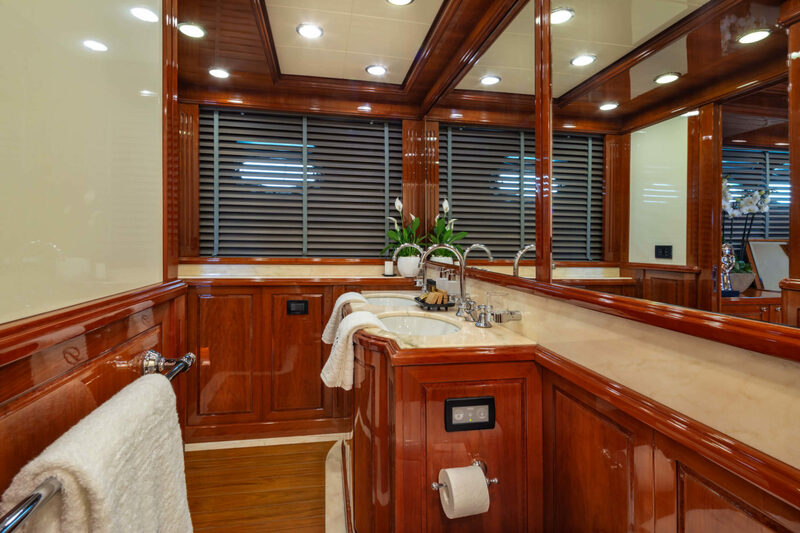 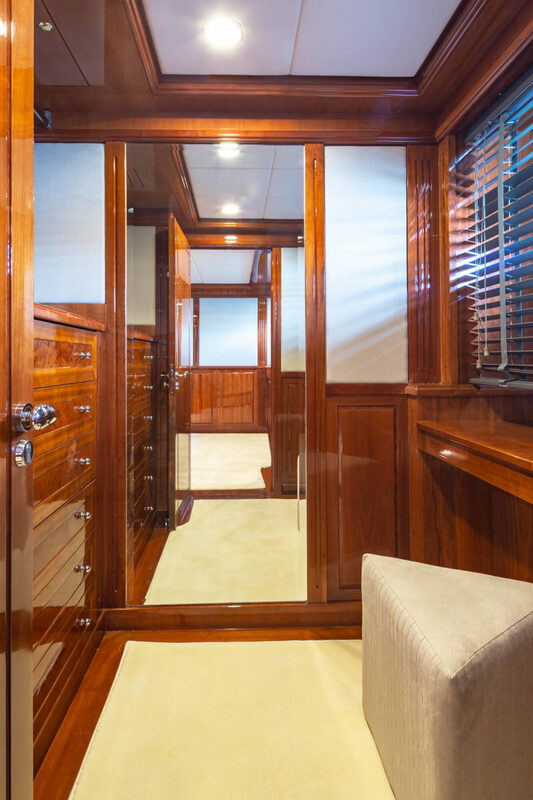 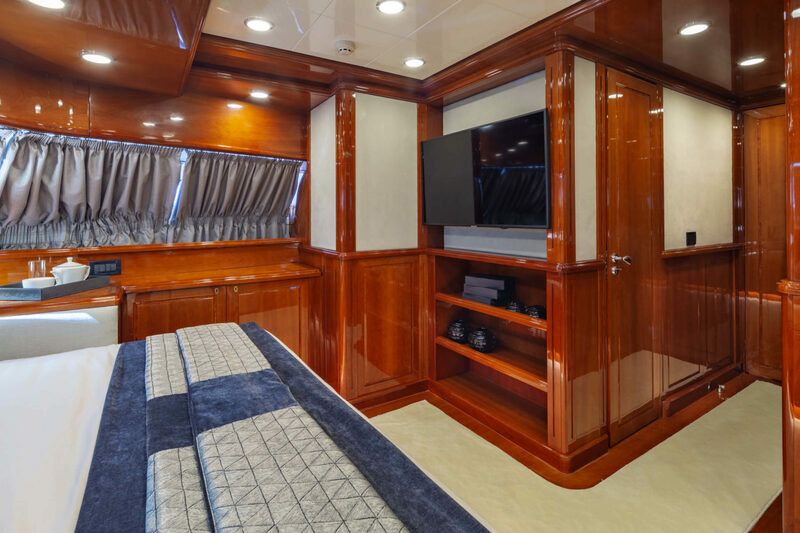 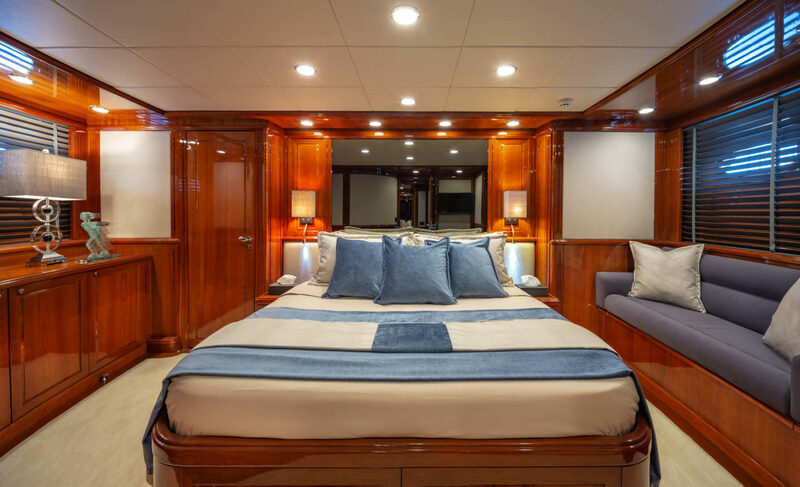 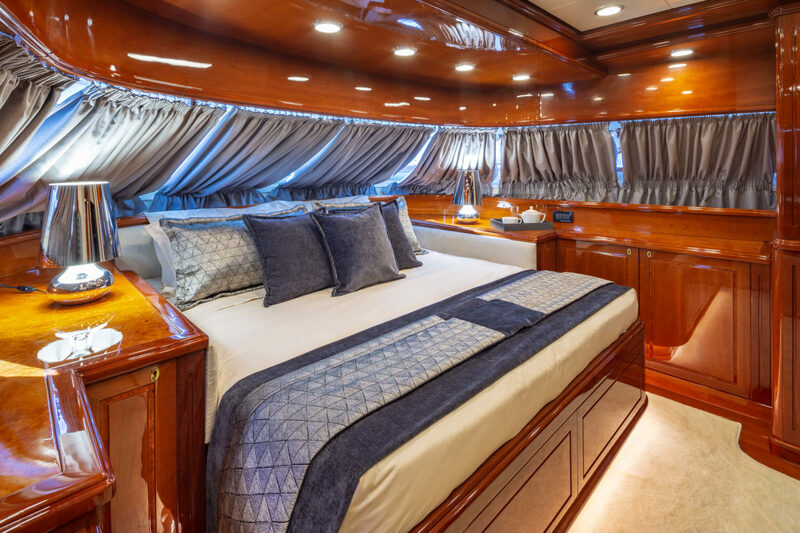 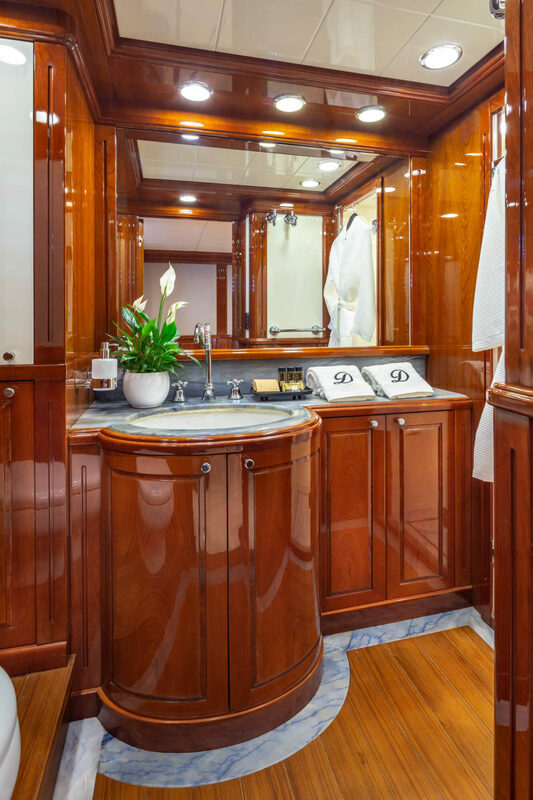 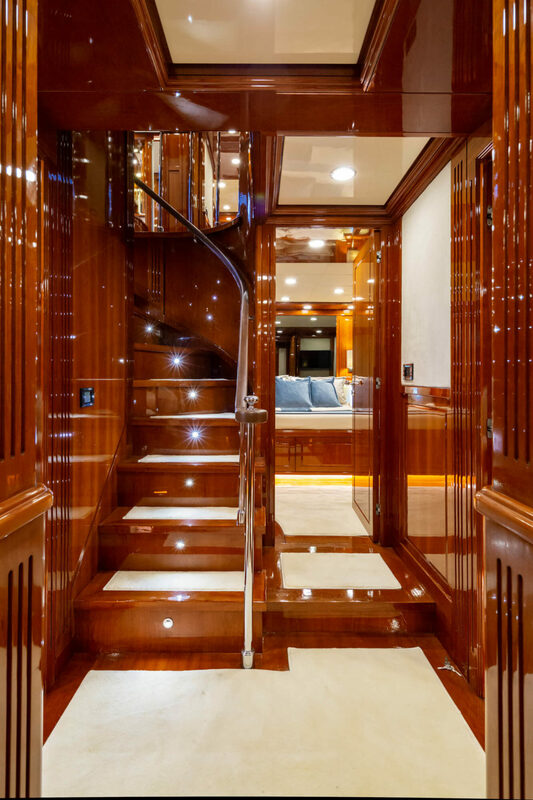 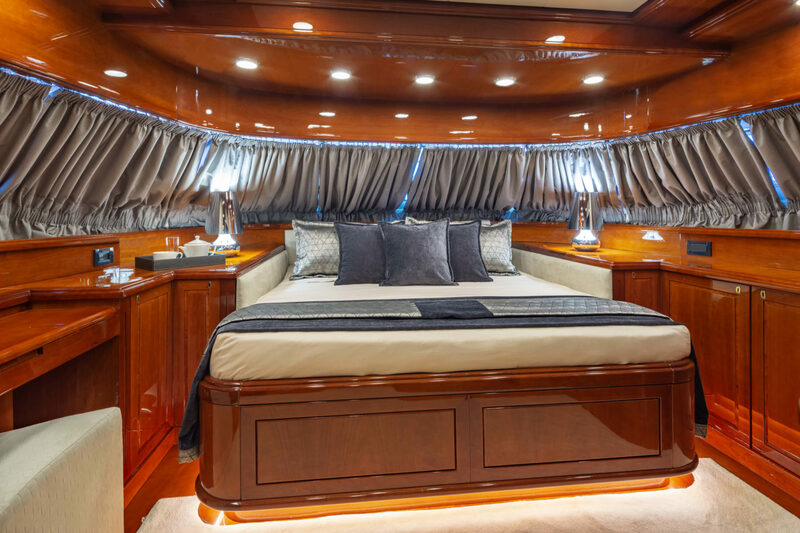 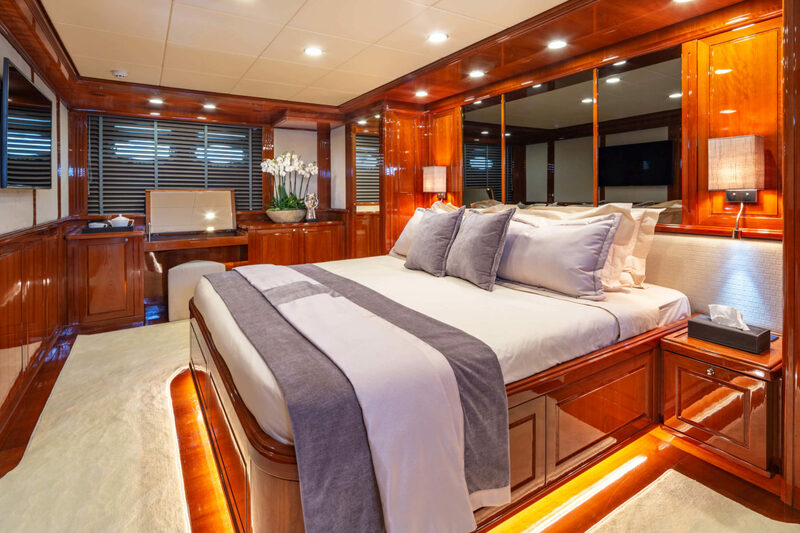 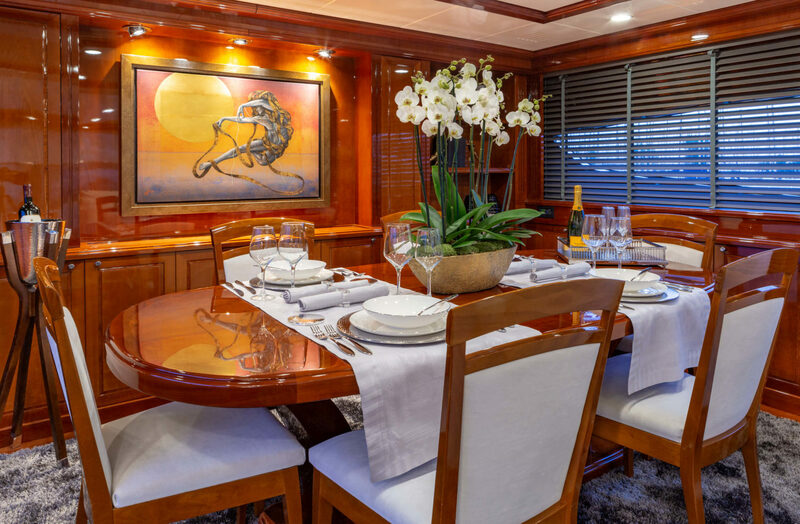 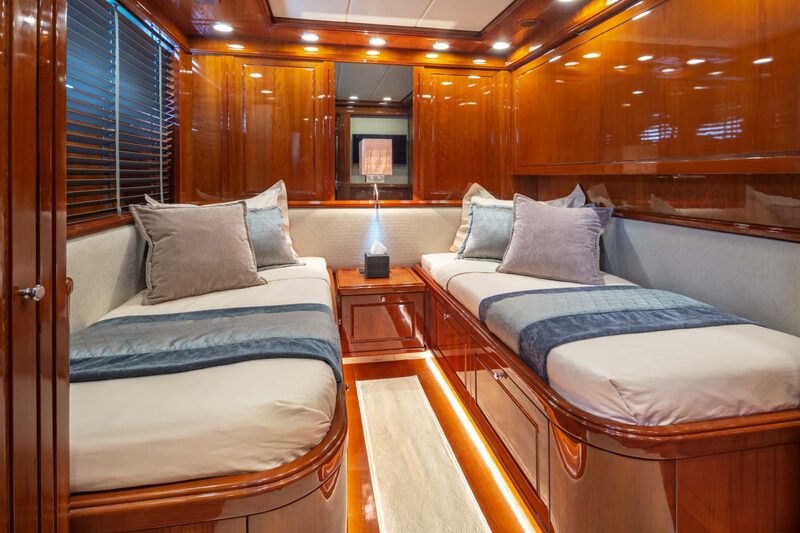 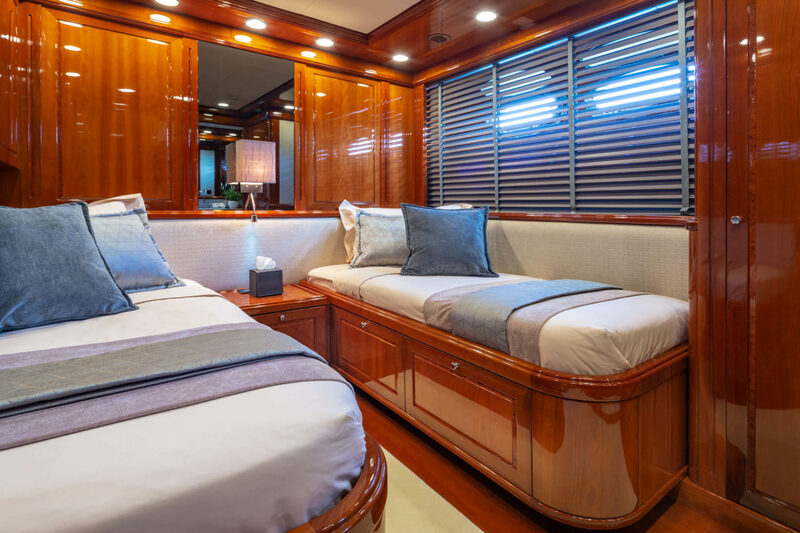 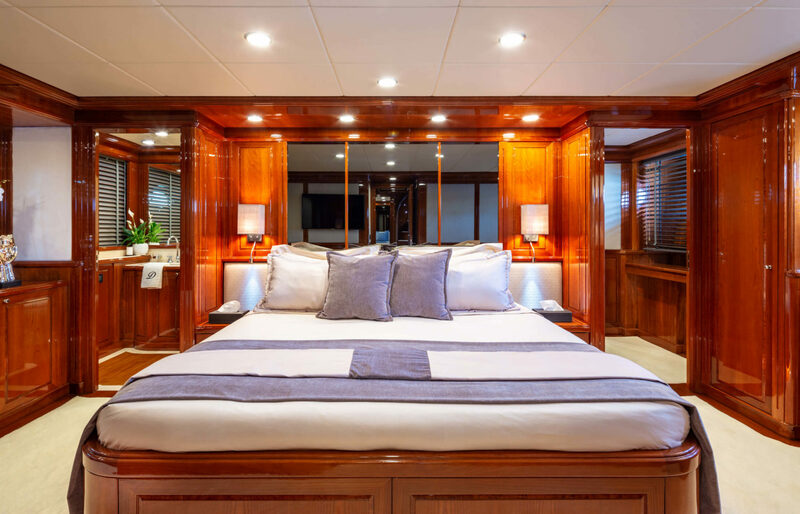 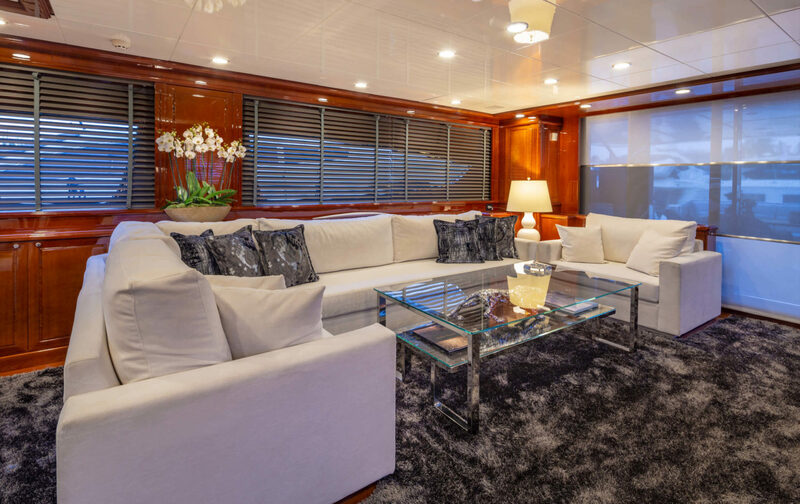 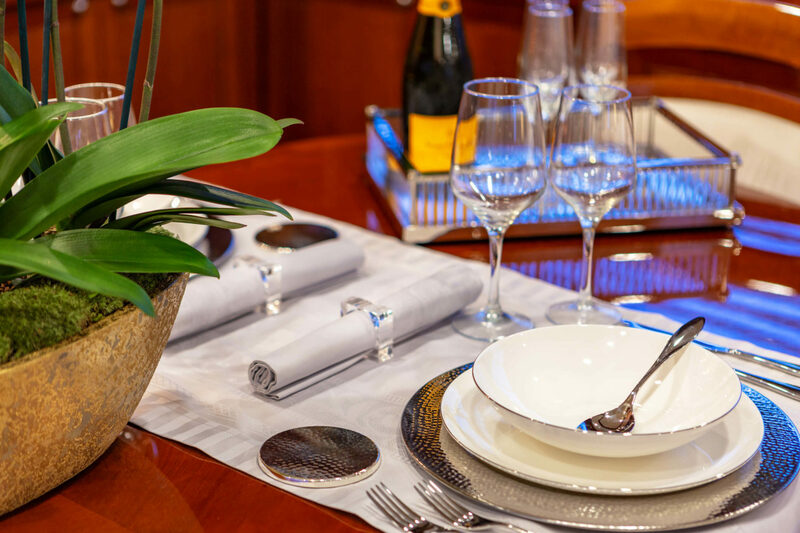 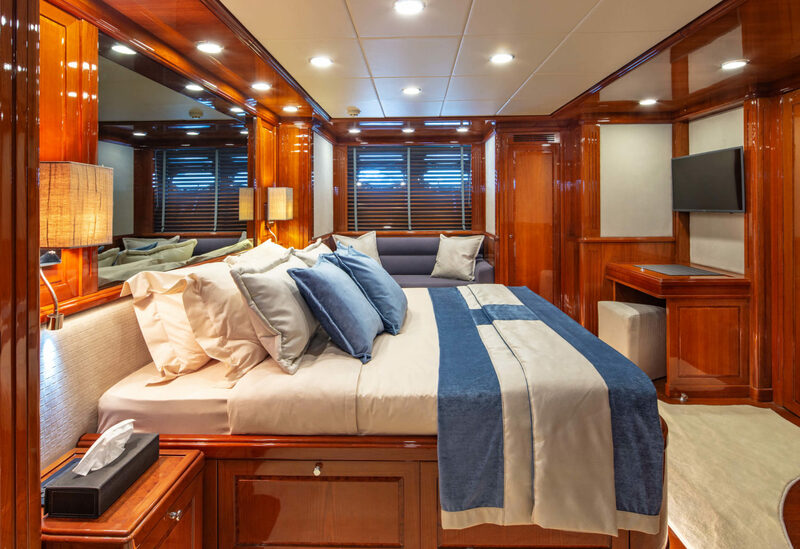 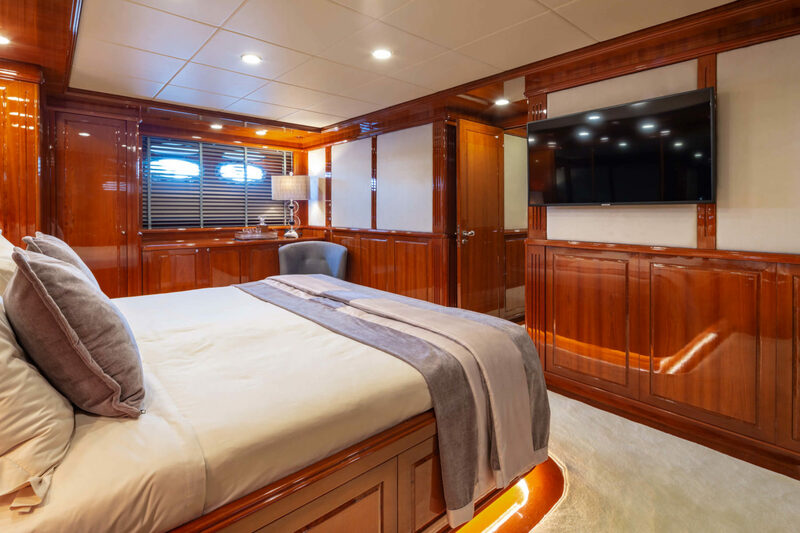 “Divine” offers a multitude of living configurations, including the staterooms with an on-Deck Guest and the other four on the lower deck. 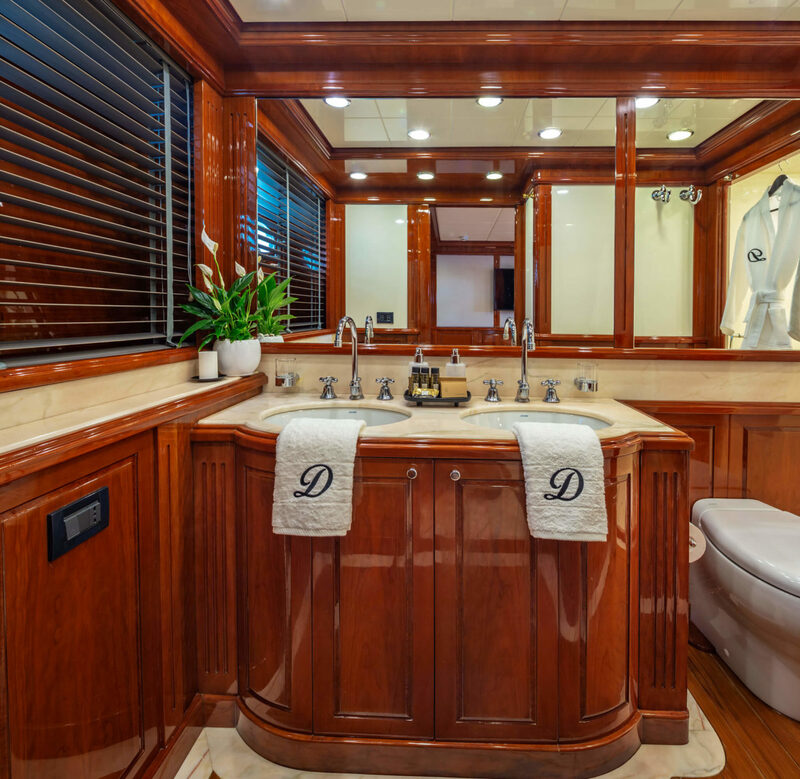 Imposing exterior and a completely new concept for the interiors, “Divine” simply will take your breath away. 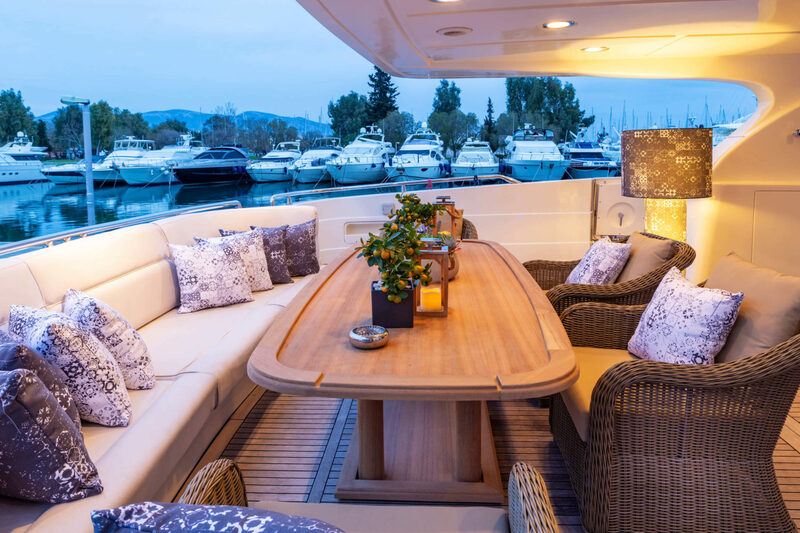 The yacht’s alfresco lifestyle is complimented by extensive outdoor areas for sunbathing, entertaining or simply relaxing and enjoying the cruising journey. 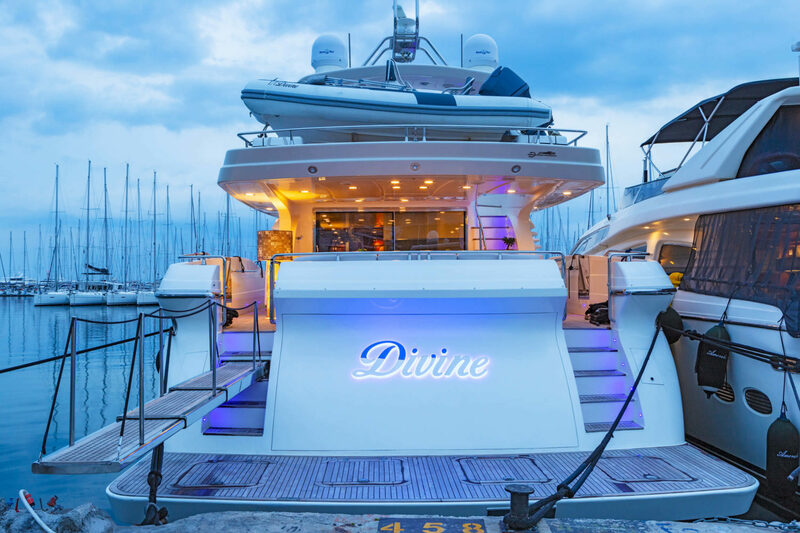 Let’s Discover her!